Kelly is Deputy Director of Programmes at Channel 4 and Head of Popular Factual, a role she took up in February this year. 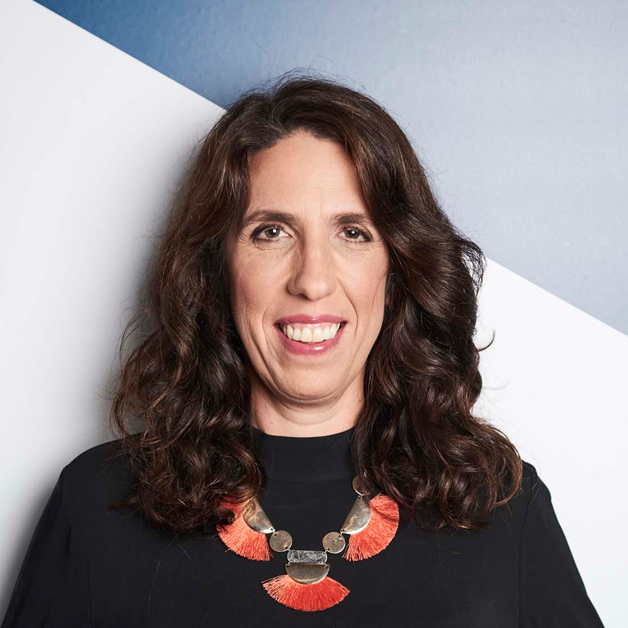 Kelly oversees the Factual Entertainment, Features and Daytime commissioning teams as well as the Creative Diversity team and the Nations & Regions team. She is responsible for leading Channel 4’s on-screen diversity and inclusion strategy. Since joining Channel 4 as Head of Factual Entertainment in September 2016 Kelly has been responsible for successfully landing Channel 4’s The Great British Bake Off and The Great Celebrity Bake Off for Stand Up To Cancer. She has also developed and commissioning shows such as the award-winning Old People’s Home for Four Year Olds, the forthcoming Alone at Home and The Peng Life as well as caretaking established brands including Gogglebox. Previous to C4, Kelly was Managing Director at Shine TV for four years. During this time she redefined the company as a leading producer of popular factual with hits including the BAFTA and RTS award winner The Island with Bear Grylls and Hunted for Channel 4 as well as hits for other channels including BBC 1’s All Change at Longleat, Britain’s Best Bakery, The Undriveables and Help! I’m Having Triplets for ITV and Sky 1¹s The Force: Manchester. Prior to her time at Shine, Kelly was creative director of Factual Entertainment at Princess and previously series editor of The Apprentice, overseeing the move to BBC1 in Series 3.